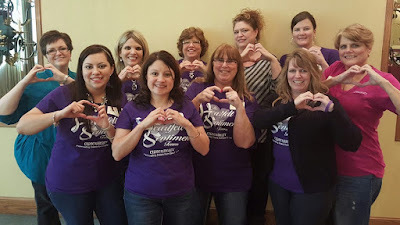 Heartfelt Sentiments: Join My Team! I enjoy scrapbooking and stamping in the company of good friends and have made many over the past 18 years. I enjoy seeing them at various corporate events throughout the year and celebrating with them each summer at our annual Convention. 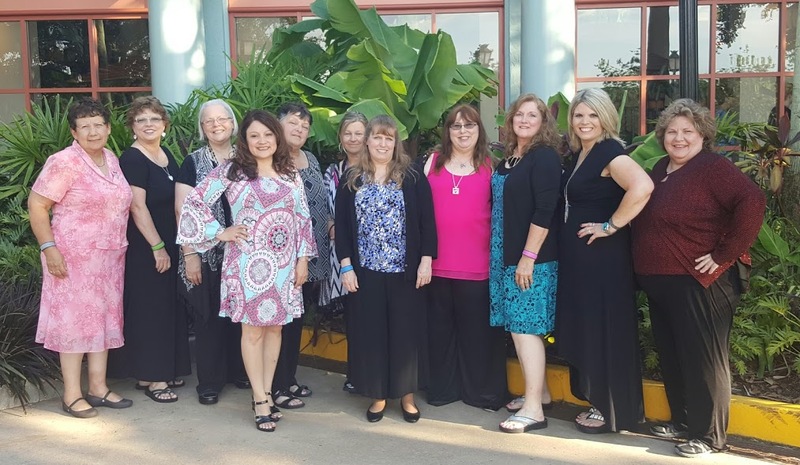 2016 National Convention at DisneyWorld. There's room for everyone whether you plan on supporting your hobby or want to make this a full- or part-time business! You will be provided access to a variety of training opportunities, much of which can be completed from the comfort of your own home. 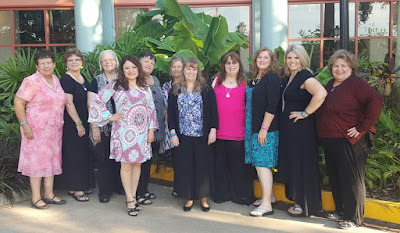 In my opinion, the #1 benefit of joining this company, even before the products (which are absolutely fabulous), are the wonderful friends I have made. My dearest friends are those I have met through this hobby, whether they are fellow Consultants or customers. 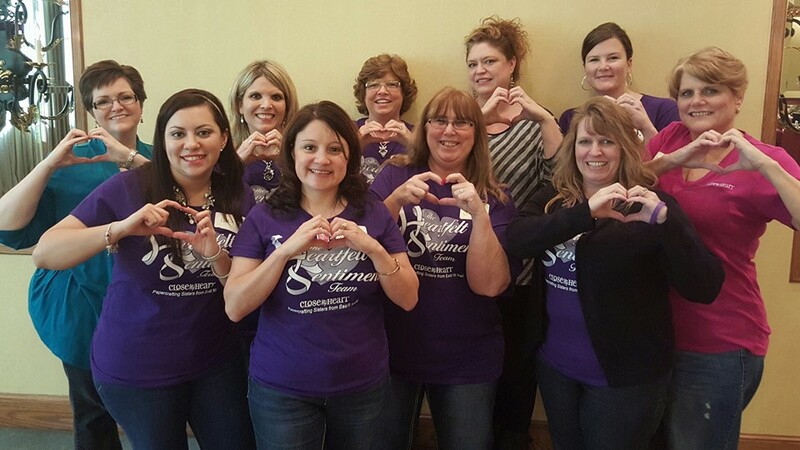 Me team members in San Antonio, December 2015, at a Close To My Heart training. There are opportunities to achieve various levels of Leadership in the company, which increases your income level. You can earn various all-expenses paid trips and be recognized for various accomplishments. Directors were treated to a dinner cruise on the Odyssey on the Potomac River at our 2010 Convention in Washington, D.C. The cost to join Close To My Heart and my team, The Heartfelt Sentiments, is just $75! For the $75 you will receive more than $200 worth of items - paperwork and product items - which will get your business off to a great start AND $50 in Select Product Credit, allowing you to choose products of your choice! I am happy to answer any questions you may have about this opportunity. 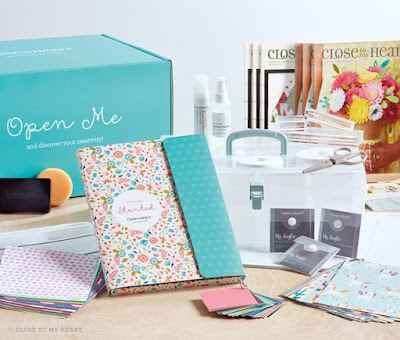 Click HERE to view the current Consultant Kit and details of its' contents. This is a photo of the contents of the Consultant Kit, containing new products, released April 2017. To join this company and my team, click here and enter in the required information. Be sure to save the username and password you select as you will need them to access the company website (the Consultant's side) once you are approved. If I can provide you any additional information, please don't hesitate to contact me!